With the 2020 presidential race fast approaching, candidates are beginning to announce their intent to run for president. 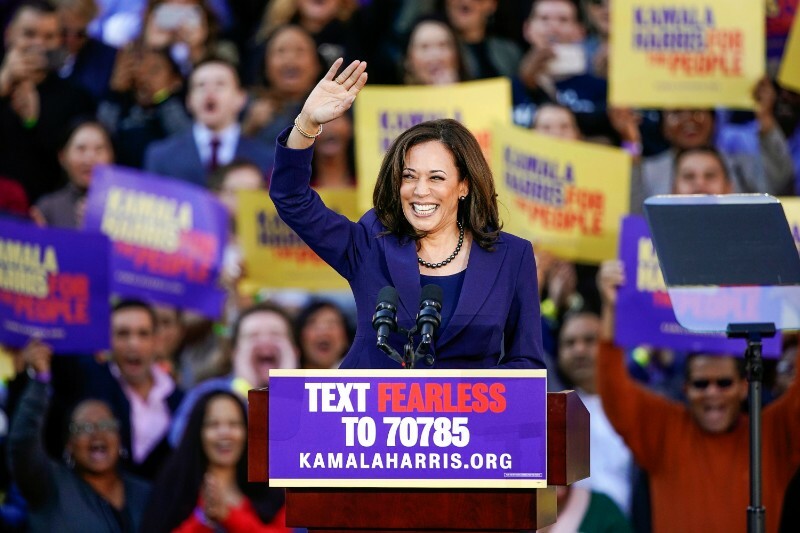 And, as of January 27th, none other than our own Kamala Harris has announced her intent to run. In case you don’t know, Kamala Harris is currently one of California’s Democratic Senator. To give you a brief background: she was born in Oakland and is a graduate of Howard University and the University of California, Hastings College of the Law. She served as California’s Attorney General in 2010 and was reelected in 2014.